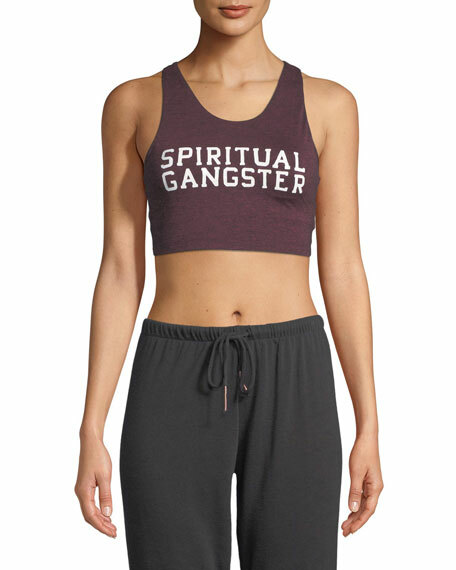 Spiritual Gangster "SG Varsity" sports bra in tri-blend jersey tech fabric. Provides moderate support for medium impact activities. 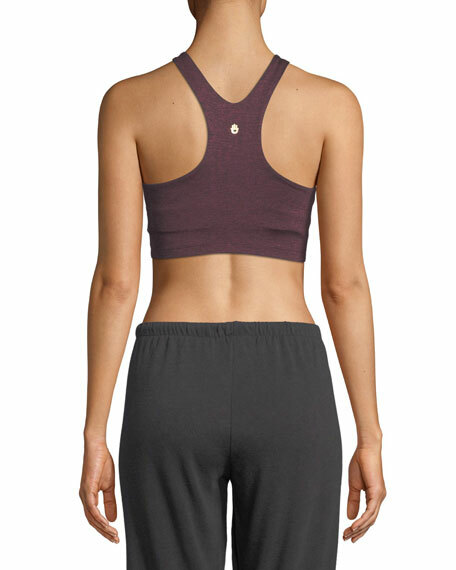 For in-store inquiries, use sku #2489055.